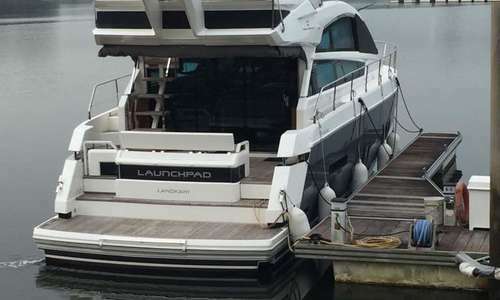 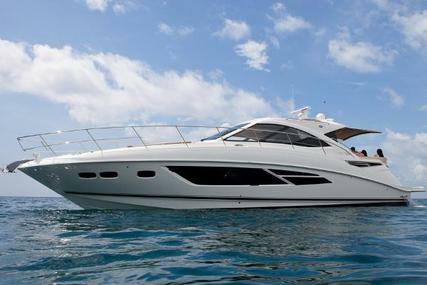 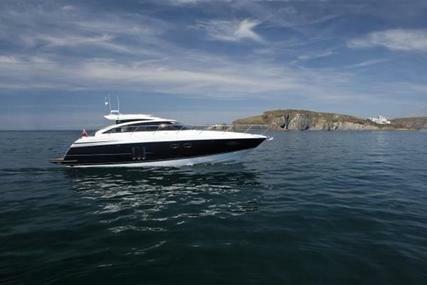 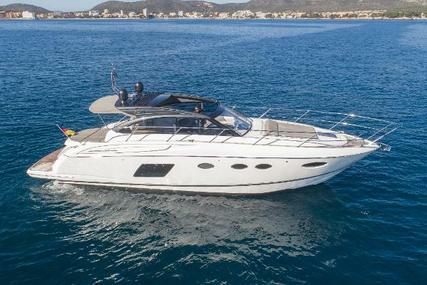 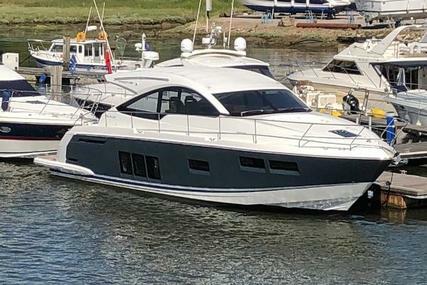 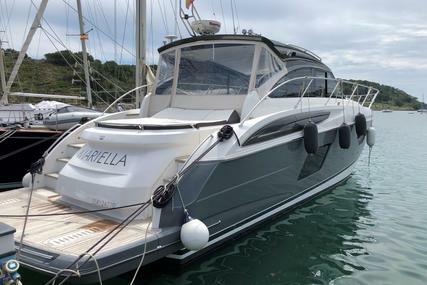 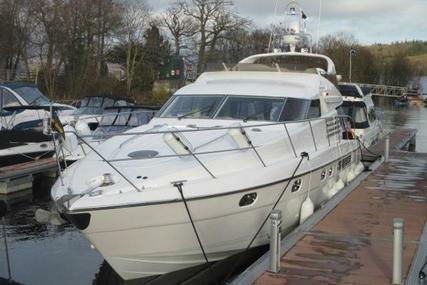 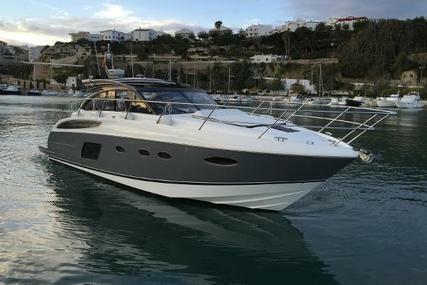 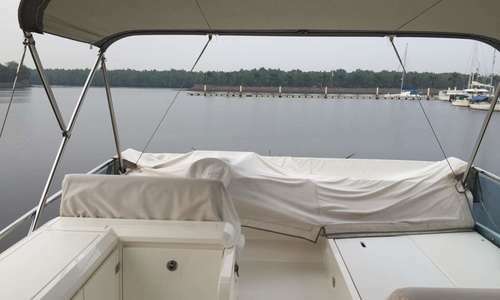 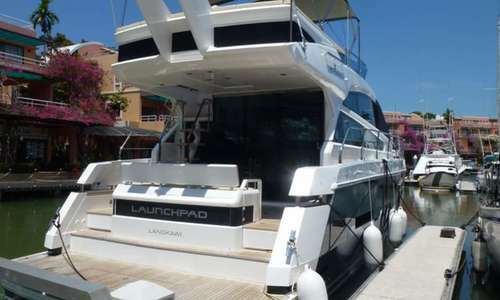 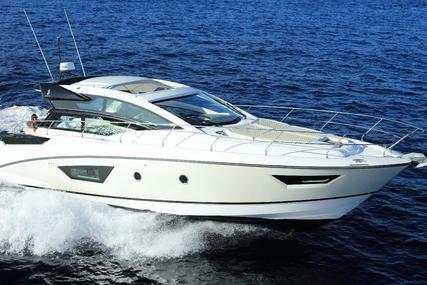 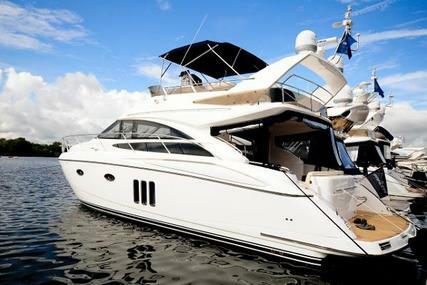 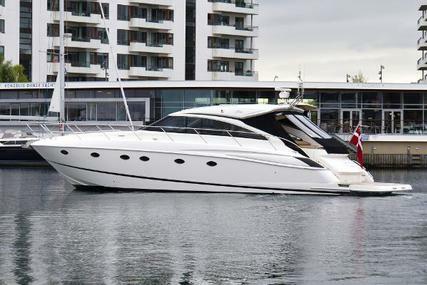 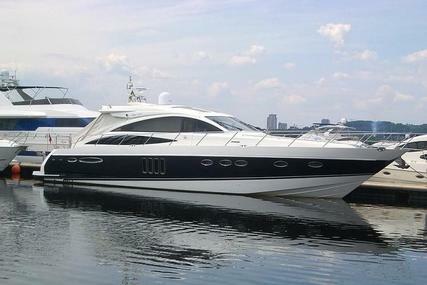 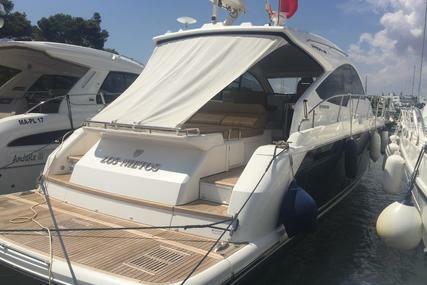 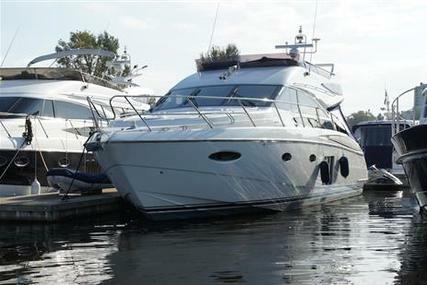 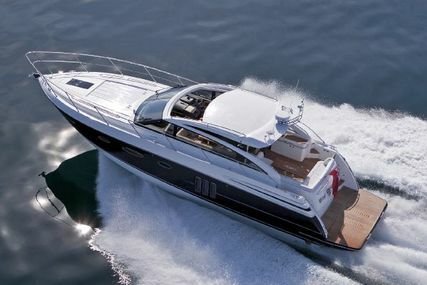 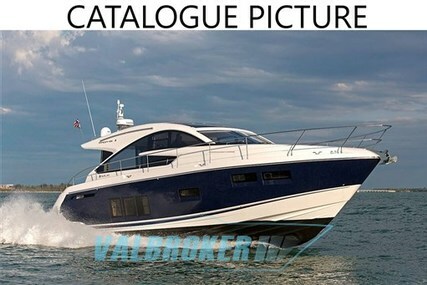 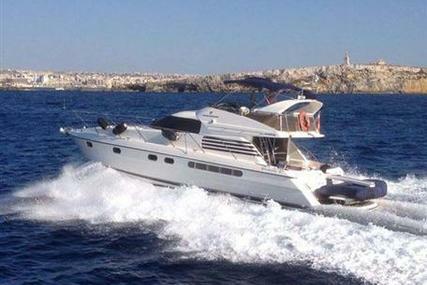 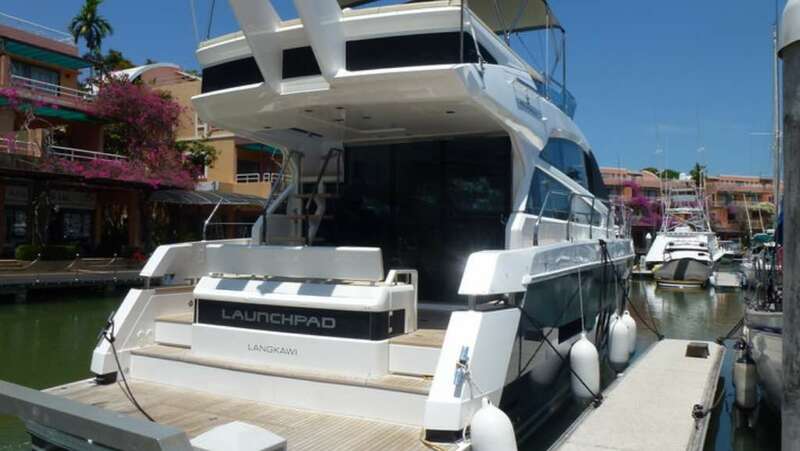 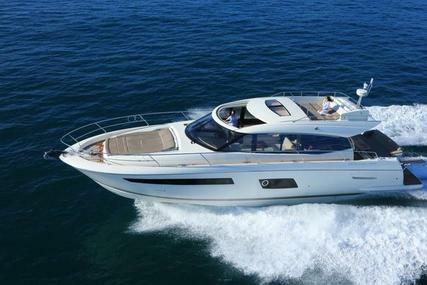 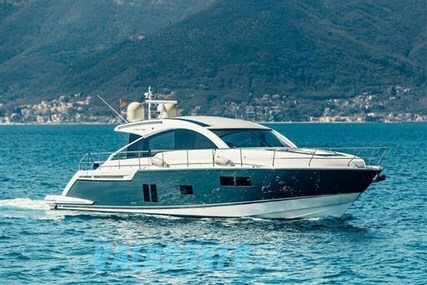 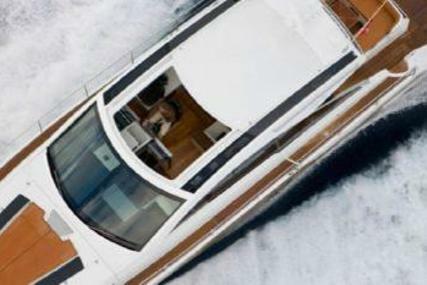 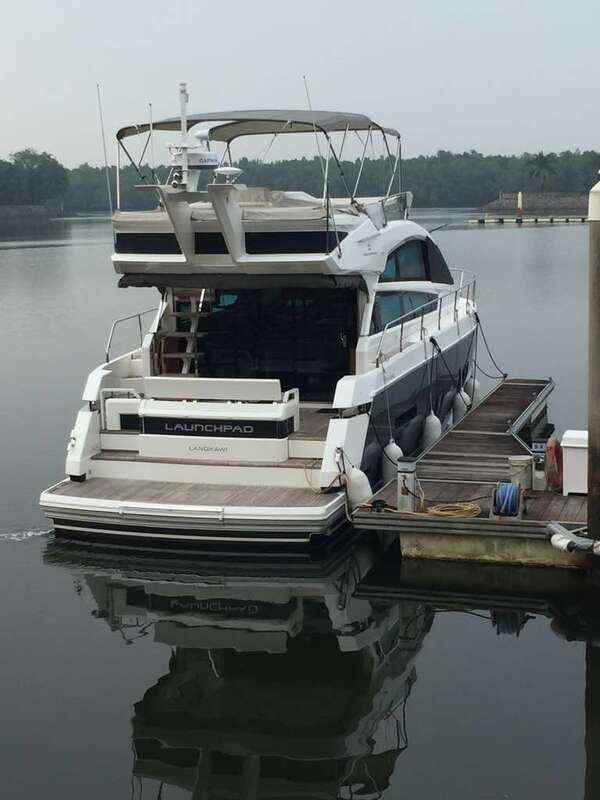 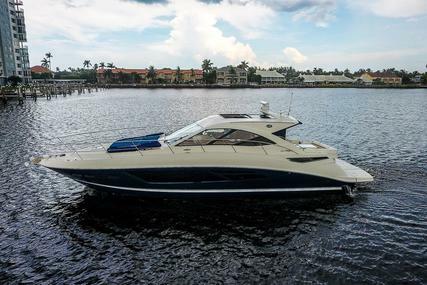 This beautiful yacht is one of the best deals you could find today on the 50ft flybridge market. 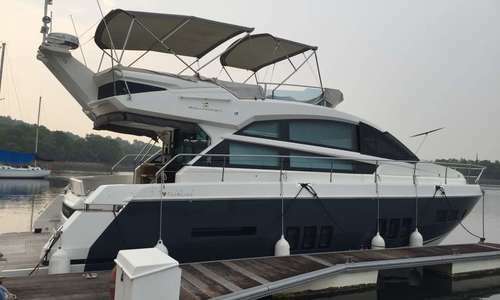 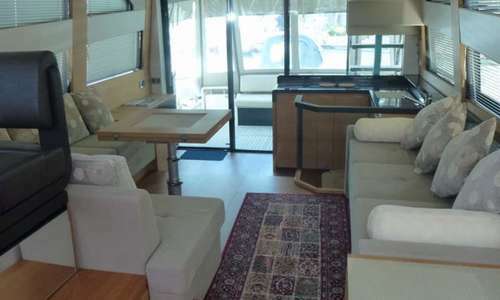 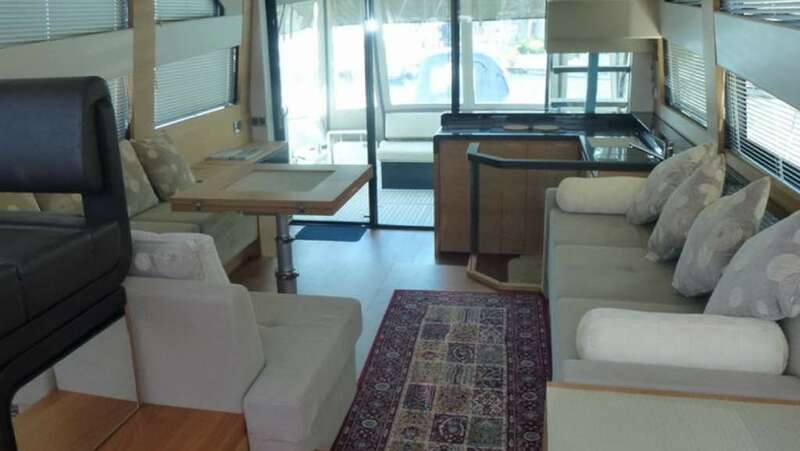 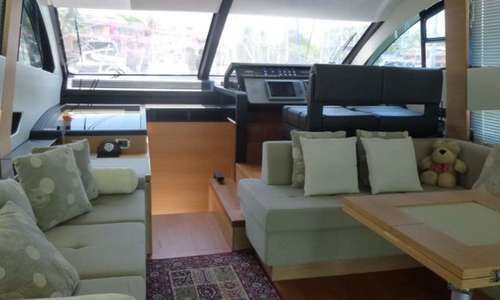 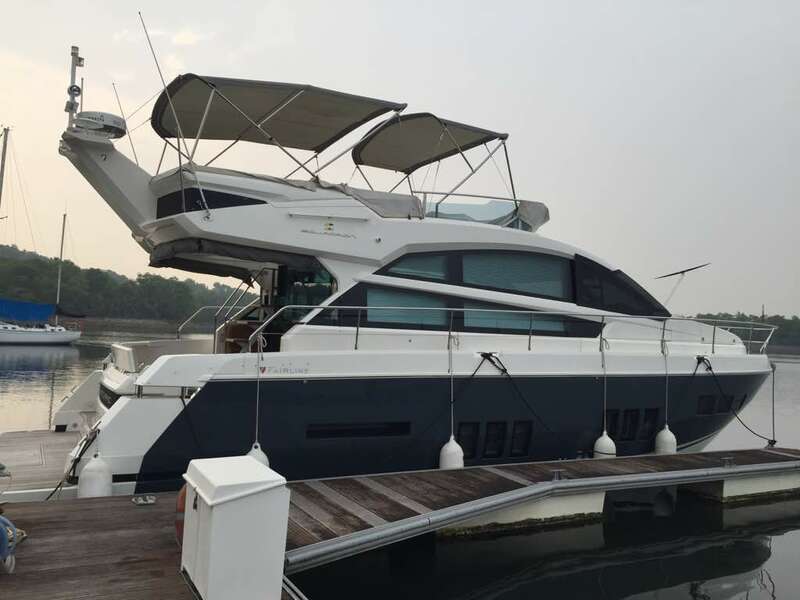 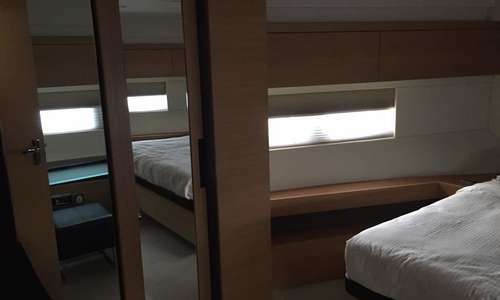 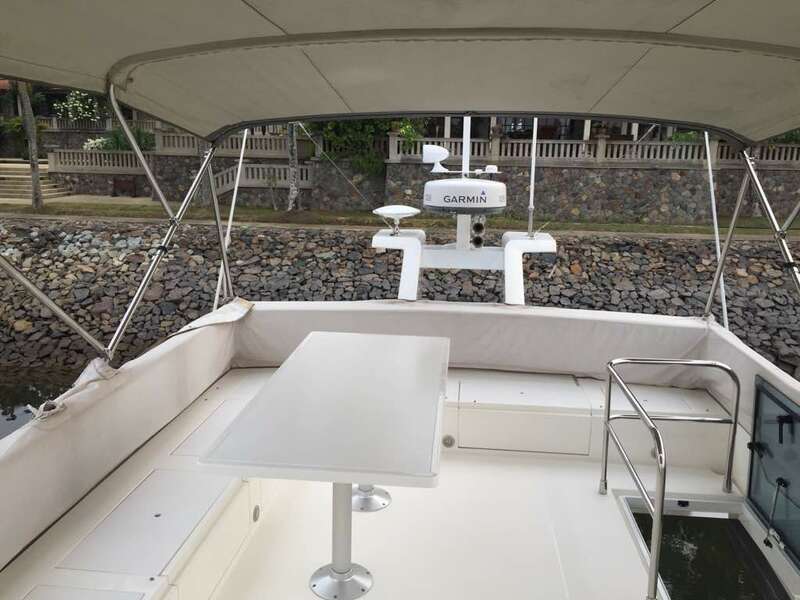 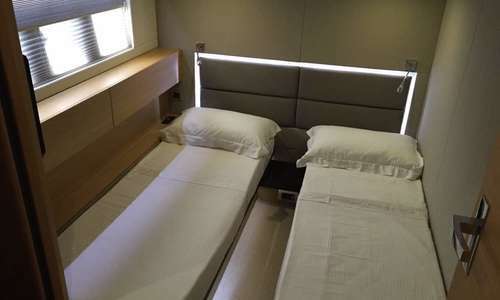 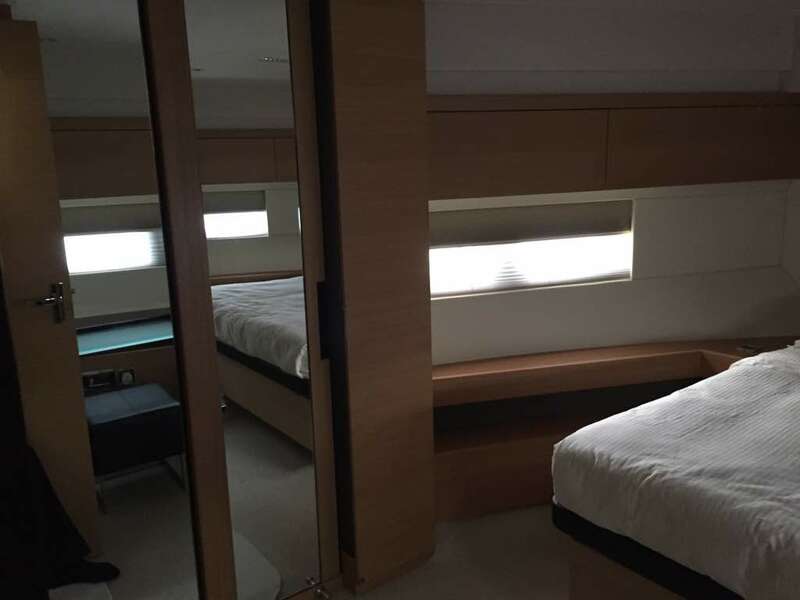 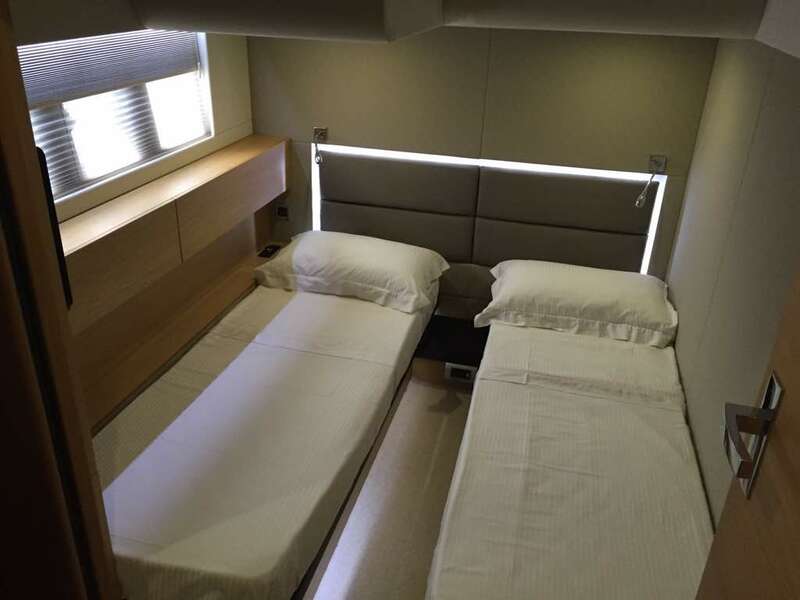 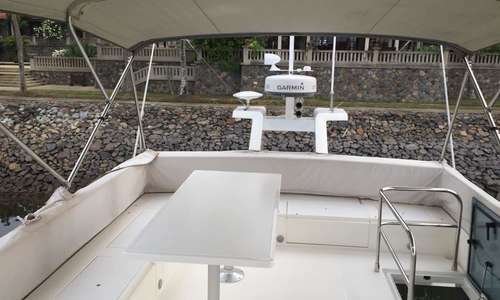 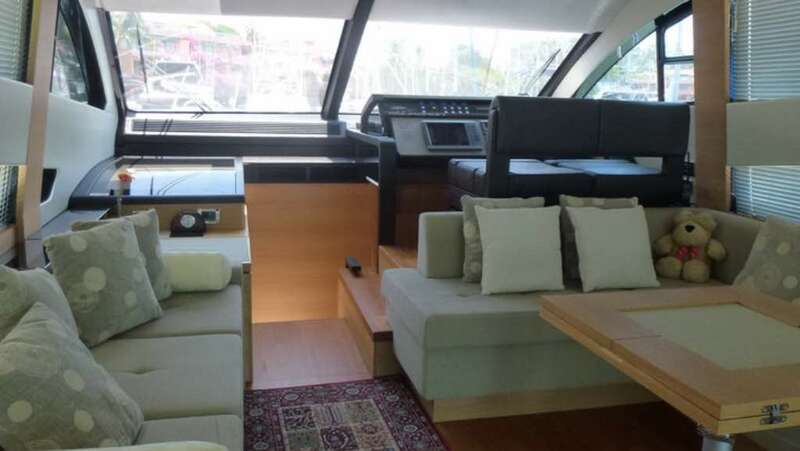 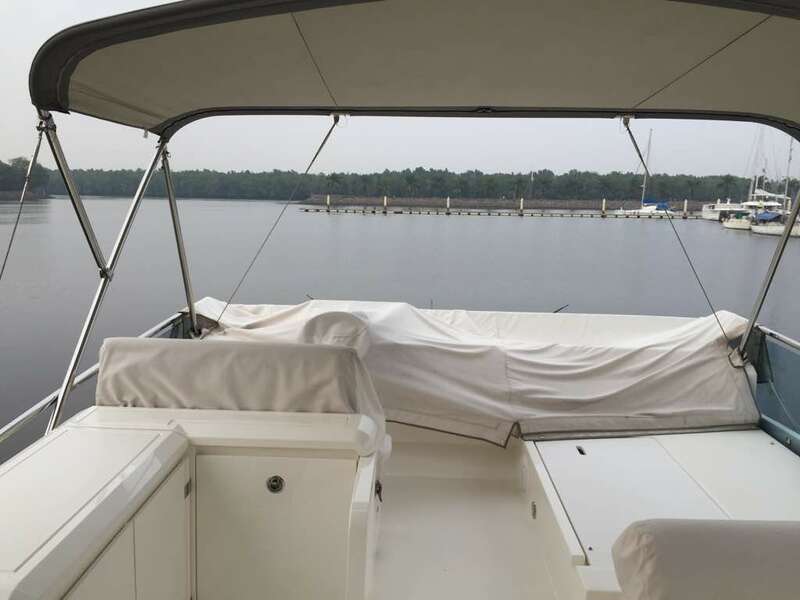 With 3 cabins and 2 bathrooms on the lower deck, including a large and luxurious master cabin, this boat also features large saloon and fully equipped galley on the main deck. 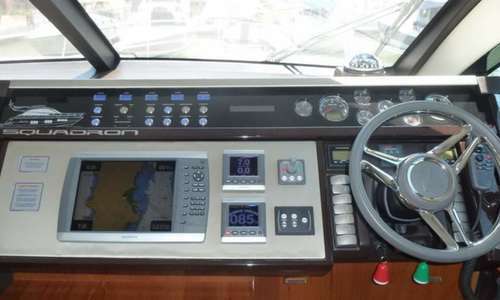 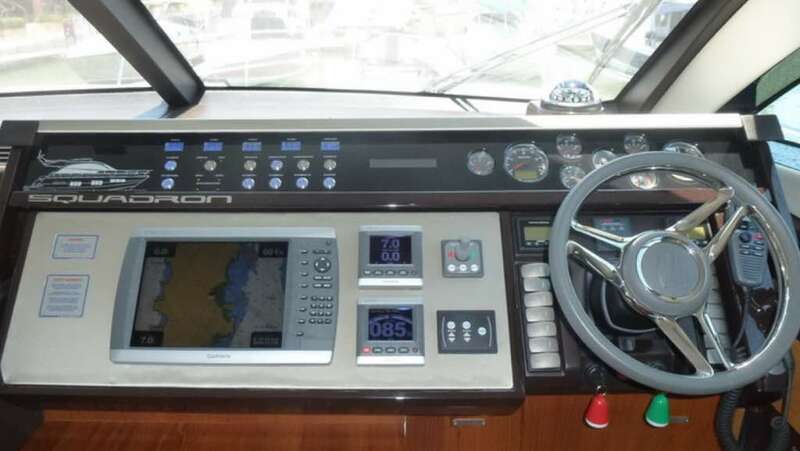 And a helm station including Garmin equipment (GPS, chart-plotter, autopilot, VHF) and bow thruster controls. 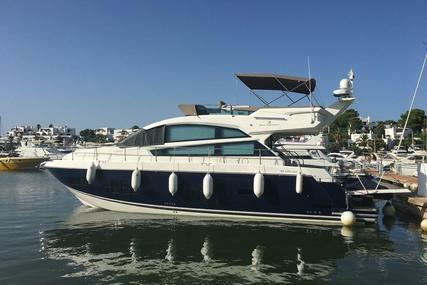 She is a great example of a well balanced outdoor / indoor living space with her large flybridge including barbecue, dining table, sun pads and a second helm station. 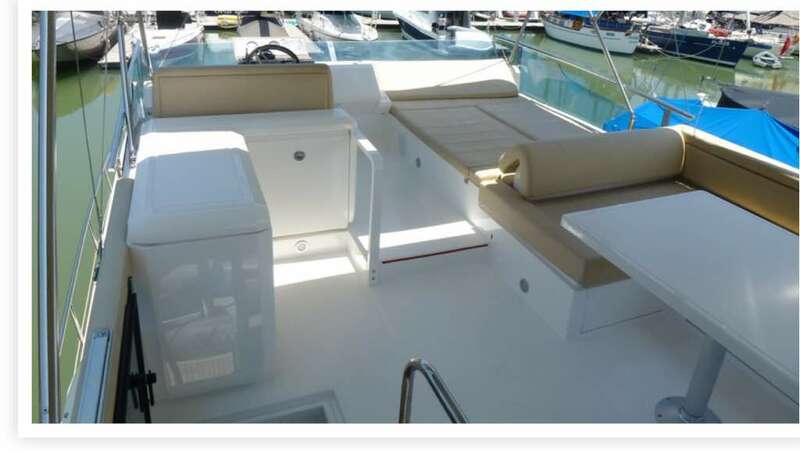 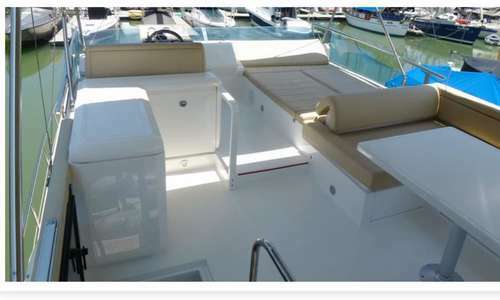 An additional sunbathing area is featured on the bow. 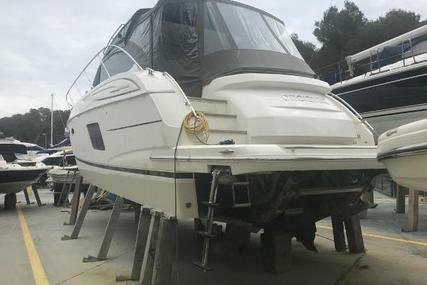 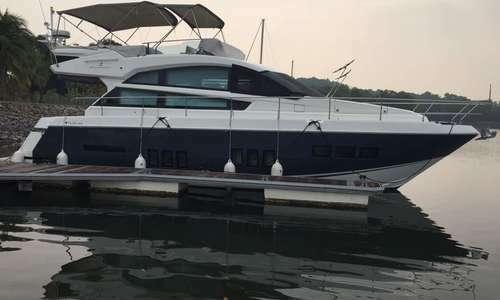 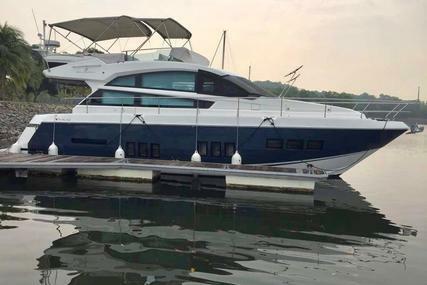 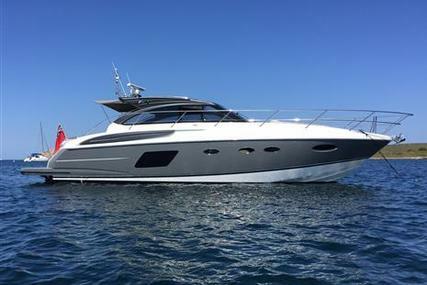 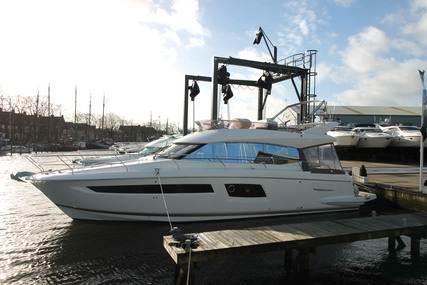 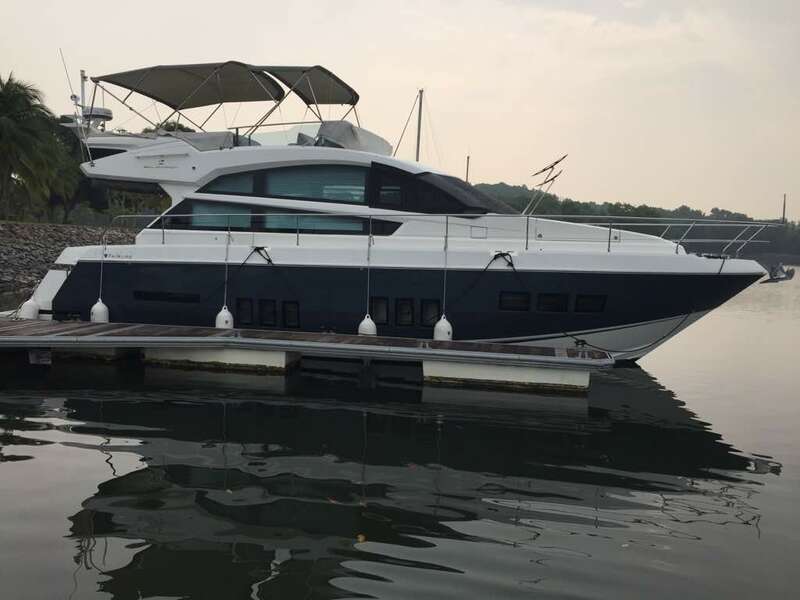 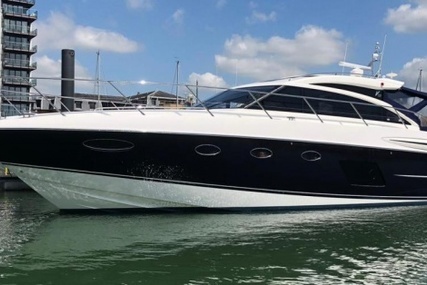 With her stunning blue hull, this one beautiful 2012 Fairline Squadron 50 won't stay long on the market and is a must see for anyone looking for a great example of a 50ft flybridge.